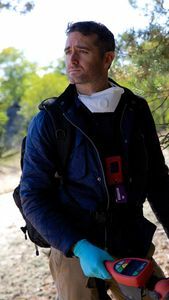 In LIFE AFTER CHERNOBYL two scientists have been allowed total access to the area surrounding the infamous Chernobyl Nuclear Power Plant. 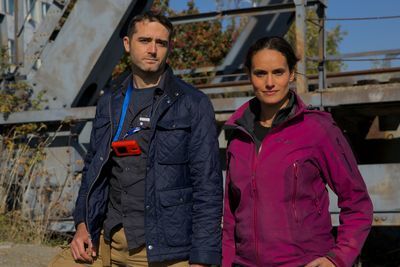 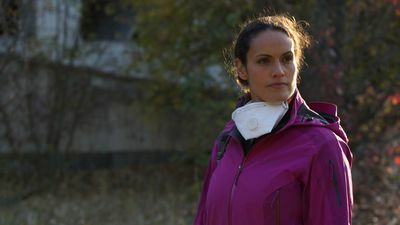 Biologist, Rob Nelson, and Anthropologist, Mary-Ann Ochota, are the first scientists to be permitted unlimited access to the Chernobyl danger zone, to investigate how the environment and wildlife have been affected after 30 years in the most contaminated area on earth. 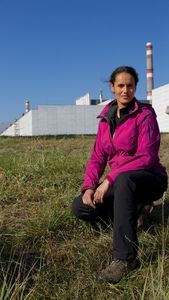 They are able to stay for as long as needed to conduct their research, but need to make sure the radiation exposure in their bodies does not reach unacceptably high levels. 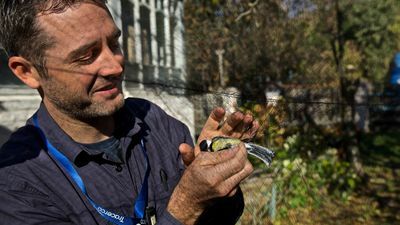 What they discover about the effects of high radiation doses on animal and plant life in the region astonishes and surprises them.